A dealer is an authorized person who can buy and sell their car at any given time. Time is money and dealer can help you bring the time to you. It is easy it’s convenient and they can give you cash or bank transfer depending on business type. In contrast a private buyer sale takes weeks in maturing as finding the right guy for the right price may take time. Once they come they ask hundreds of questions and still if not satisfied they will back out. Dealer’s process is simple, they will ask you about how much can you expect and how much are you after. Based on current market value they will provide you an offer and will do the deal on the spot. Specially, if you have any scrap car for cash, then car dealers are the best place to sell your vehicle. 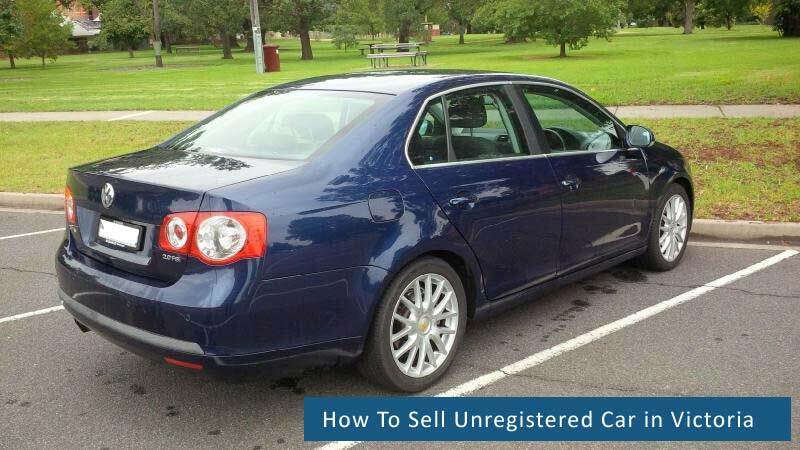 Selling your car through a registered dealer is easy and quick. You search a good deal either in your neighborhood or they can be found in advertise page in local classified paper as well. An authorized dealer will have LMCT license so that will show you they are authentic people. Many customers face financial issues with rising cost, cash upfront can really help the situation. Dealers usually have cash and can pay till 10 thousand dollars. Hard cash upfront today has more value than a promise with future date. Dealer mean business and they are there to facilitate buyers and sellers. In one case they facilitate the sale whereas in other they facilitate purchase of cars. Selling car to dealer means you are getting cash for car in your hands on same day. Some Dealer have extended business model they have collaborated with tow truck drivers where they are happy to offer you a competitive price plus they organize a complimentary pick up, from your given address in Melbourne. This is a good facility for newer cars that have been hit, or have some issues with it and cannot be driven. This is a limited feature and many don’t have such facilities. If they have the facility it’s nice to use it, you don’t have to bring it. 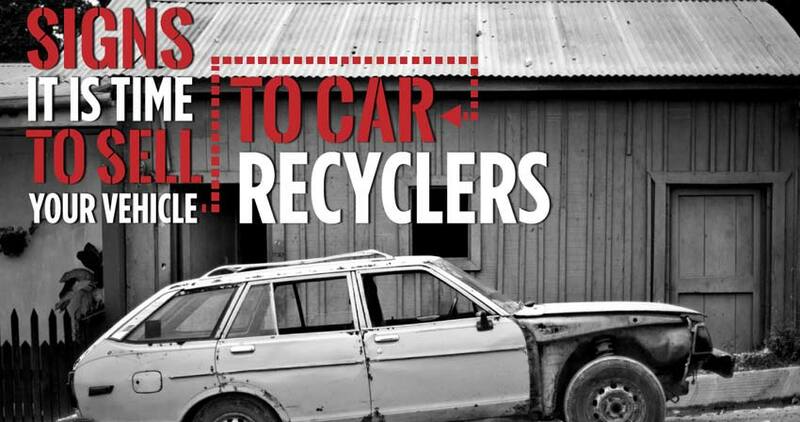 Many scrap car removals companies offer free of cost towing and removal if you look at by near your area. One good feature of dealer is they offer free no obligation car assessment for their customers. The valuation can be done either on the spot when you take your car to them or over the phone. Another method is sending a picture and some information to the dealer via their website query form and they will get back to you on your choice of communication. It is important to note that, dealer’s offer will be low then current market price due to on the spot evaluation and his willingness to buy on the same day and clearing the account. You can also call auto wreckers for free quote for your vehicles. Selling car to dealer means you will get free inspection or evaluation of your vehicle. These details ensure that, you have sold or purchased your car from an authorized dealer. Selling a car is not easy but, with following the right procedure you can maximize the value of your car and get a successful car sale or purchase. As conclusion, selling car to dealer is reasonably hectic free process. And you can get cash in hands for your vehicle on same day.